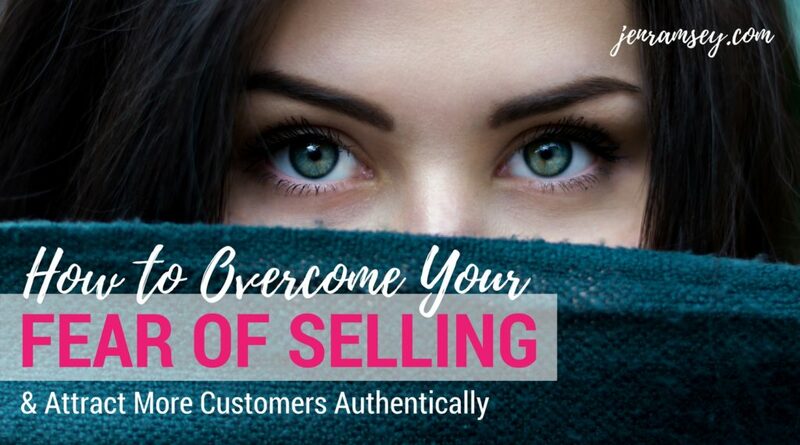 The idea of selling is something that leaves many people feeling cold – but if we want to get more customers we need to be able to do it in a way that feels right for us. We need to say no! 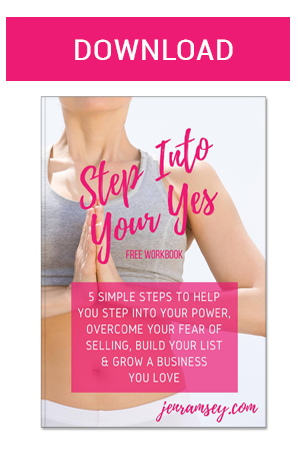 to those “icky” feelings of awkwardness that come up around the word selling. So how do we do it? 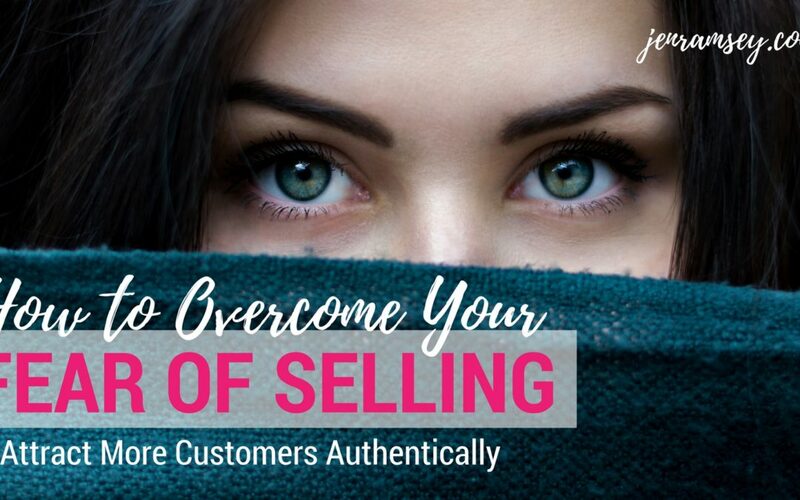 How can we sell authentically … in a way that feels aligned with who we are as heart-centred entrepreneurs who want to get out there and make a big change in the world?